Marble tile flooring is a great option when it comes to bathroom tiles design. It gives a traditional look to the bathroom which is kind of great. 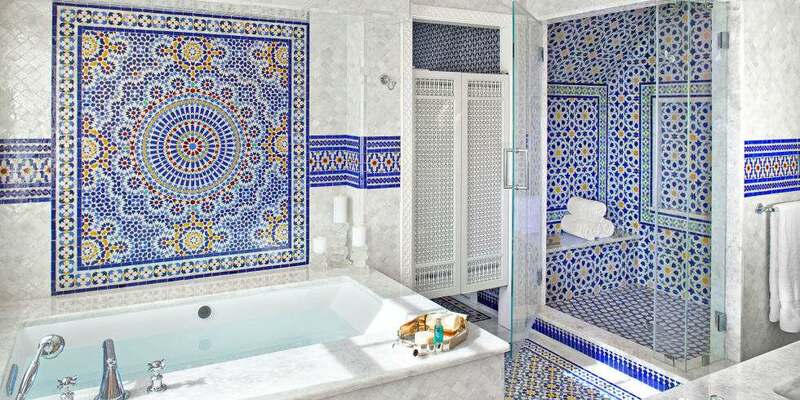 Ceramic tiles suit perfectly for the bathroom countertops. Porcelain and glass tiles also add a stunning touch to the bathroom.Going for such designs in marble looks stylish and adds a vibrant touch to the bathroom. 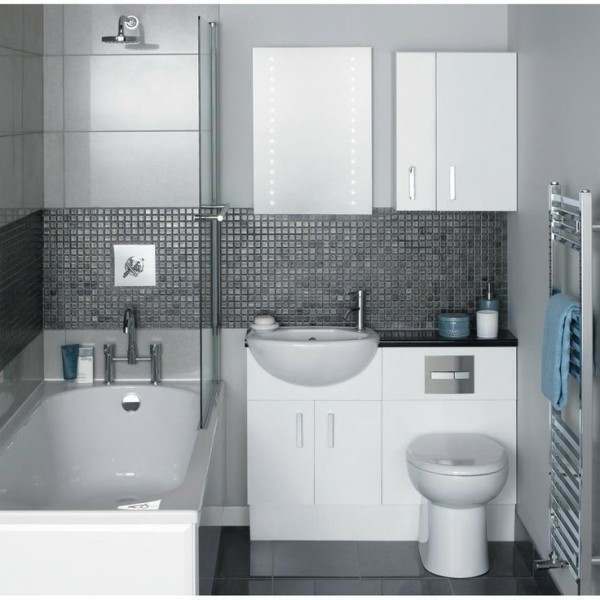 Black tiles in a bathroom look completely classy and can add a touch of offbeat elegance to the bathroom. Creating a focal walled tile for the shower area is also a great idea. 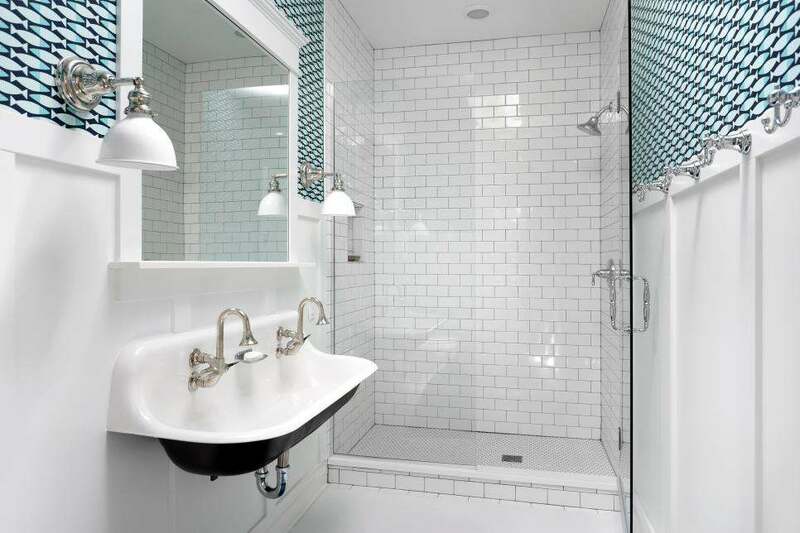 Mixing small subway tiles near the shower area gives fresh vibes in the bathroom. They tend to create an elegant, highly polished look and feel. This is why they are still very popular. They are especially great for small bathrooms as they tend to reflect plenty of light and create the perception of a space that is larger than it seems. But because they need more maintenance work and are a slip hazard, glossy finish tiles are often used on walls or low-traffic bathroom floor areas.